Python is an interpreted, object-oriented, high-level programming language with dynamic semantics.Python’s simple, easy to learn syntax emphasizes readability and therefore reduces the cost of program maintenance. My intention here is to make python accessible from the command line. Before installation,just update the software packages in the server using the below command. Now change the directory according to your choice inorder to download the source file. Run the following commands to install python into the server. 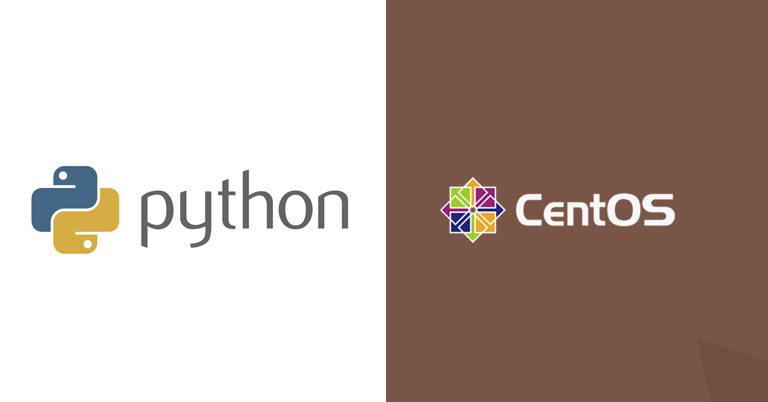 After the python is compiled and installed,access python from terminal and start coding.